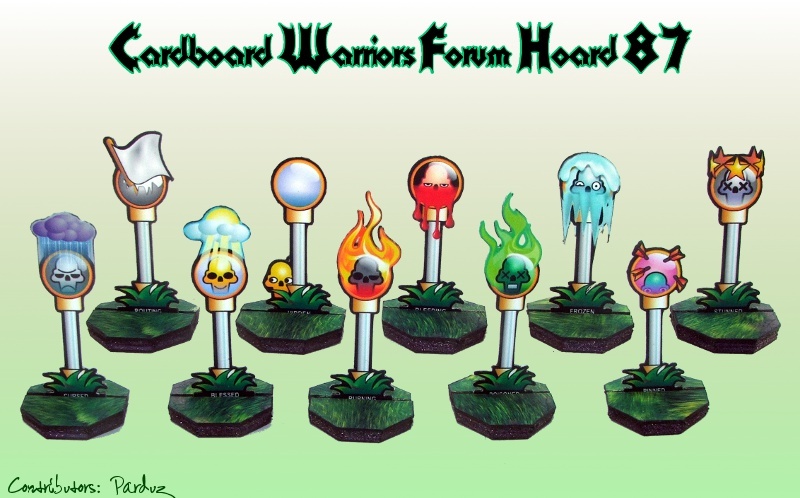 The Forum hoards are a great way to get started in paper miniature creation so feel free to head over to cardboard warriors forum and submit something :). The above miniatures as well as a bundle of others can be downloaded from this thread. 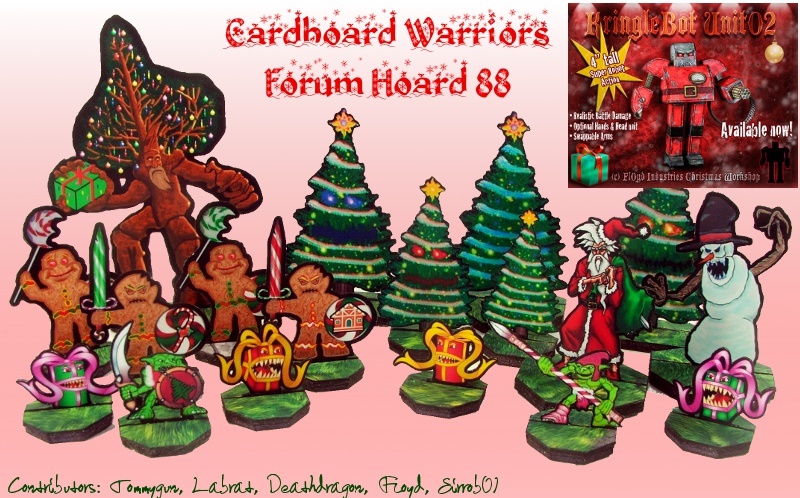 I hope everyone has a Merry Christmas and Great New Year and I look forward to producing some more paper miniatures in the new year and stay safe if your traveling.